Providing a safe, secure and nurturing home for girls between the ages of 16-18year old which adopts a therapeutic learning environment. 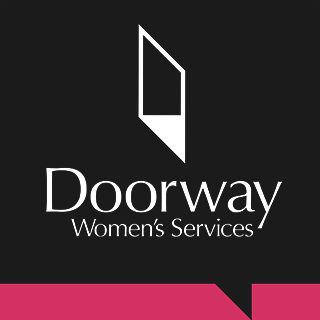 Providing support with welfare benefits, debts, money-management, budgeting, bills, self-care, household tasks, tenancy options, tenancy right and responsibilities, getting on with neighbours, organising time, managing professionals, preparing to move, managing isolation, taking action and seeking help. Providing support to access GP, Dentist, sexual health, drug & alcohol services and mental & physical health. 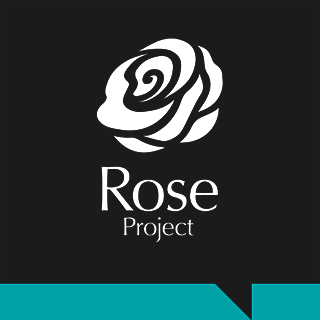 Staff trained to identify the vulnerability of young people and potential risks of sexual exploitation, as well as being given the tools to address issues around CSE. Allocation of a dedicated Befriender to provide therapeutic interventions and build trusting relationships. A value-based and needs-led approach to building, maintaining and repairing relationships to avoid police involvement and to prevent criminalisation of young people. An approach that empowers young people and allows them to make decisions for themselves and the responsibility that comes with that. A guide designed with the help of our first young people to provide relevant information about living in the home and the surrounding neighbourhood and community. 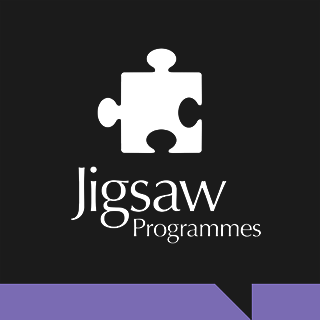 1:1 support provided to assist with moving closer to employment, education or training with the help of Your Own Place using the JET framework. A reward system which motivates young people to get involved by allocating credit for positive behaviour. Ongoing support provided by the Befriender for one year following moving on from the home. 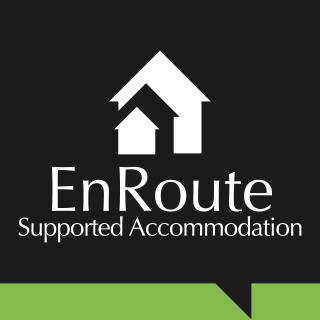 We are working in partnership with Your Own Place to deliver Independent Living Skills within EnRoute. Level 4 Youth Workers or qualified teachers will deliver various youth work.